Hannibal alumna Kacey Rohl and Nimrat Kaur (Homeland) will co-star opposite Jason Patric and Djimon Hounsou in the second installment of Fox’s psychological thriller event series Wayward Pines, executive produced by M. Night Shyamalan. Based on the world created by author Blake Crouch in his bestselling series of books, the 10-episode second season of Wayward Pines will pick up where Season 1 left off, with the town’s residents battling the iron-fisted rule of the First Generation. Dr. Theo Yedlin (Patric) — a new resident of Wayward Pines – awakens from suspended animation and finds himself in the middle of this rebellion, as he tries to understand what Wayward Pines really is and help preserve the endangered human race. Rohl will play Kerry Campbell, described as a tough and unflappable part of the new Wayward Pines brain trust. Kaur will play Rebecca, Theo’s wife, a successful architect. 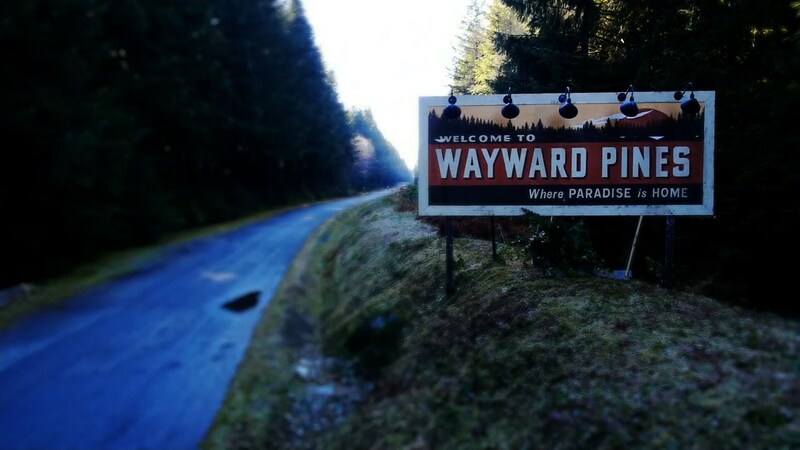 Wayward Pines, from 20th TV, is executive produced by Donald De Line, Ashwin Rajan, Crouch and Shyamalan. Mark Friedman serves as executive producer and new showrunner. Rohl is repped by Gersh and Russ Mortensen at Pacific Artists Management. Kaur is repped by D2 Management and Conway van Gelder Grant.